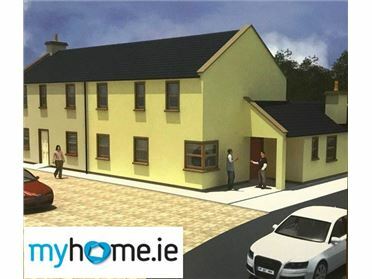 With planning for 37 houses, this small and exclusive development will comprise of a mixture of three and four bedroom detached and semi detached homes. 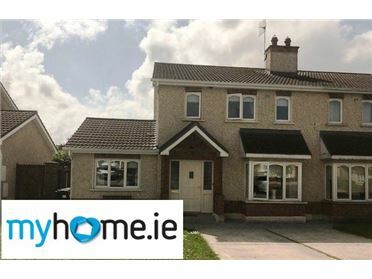 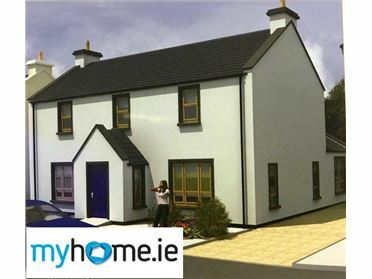 The very first "A" rated development of homes in Portarlington, these homes come with an exciting innovative heating system; the Air to Water 3 Zone heating system. 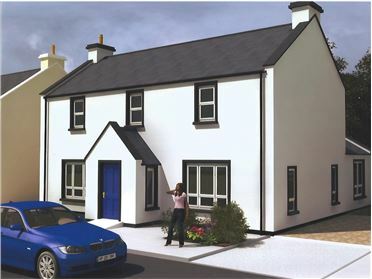 Air source heat pumps are one of the most efficient and effective methods of heating hot water systems today. 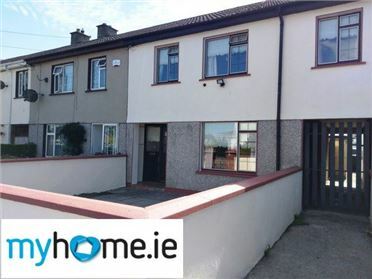 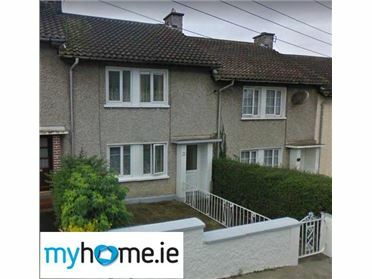 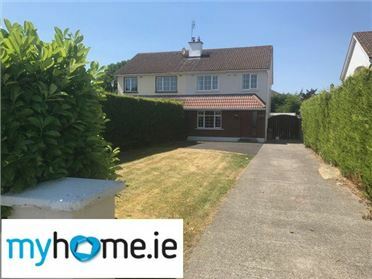 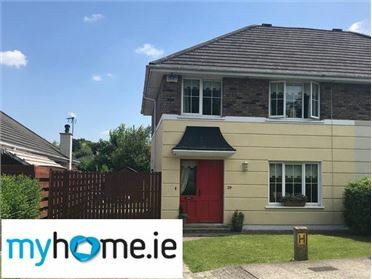 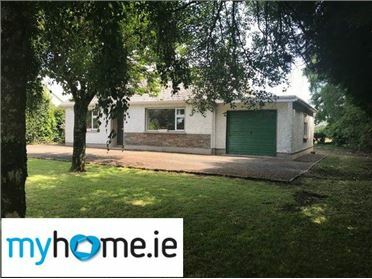 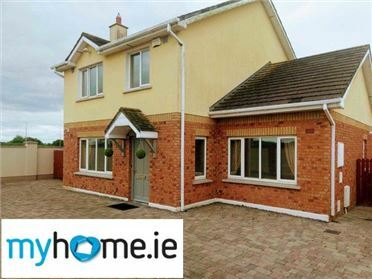 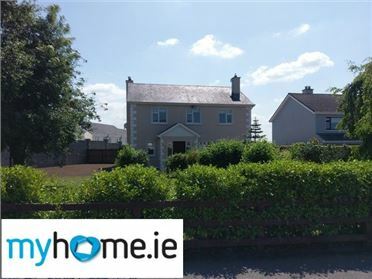 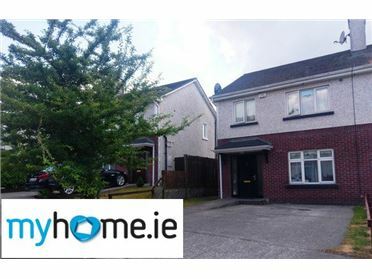 Conveniently located on the Edenderry Road, within walking distance of Portarlington town centre and its amenities i.e. 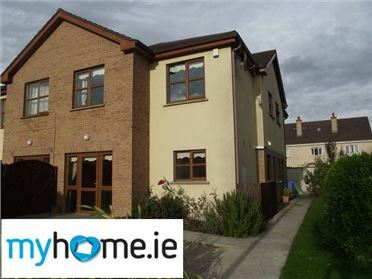 schools, shops, pubs, restaurants and train station (32 trains to Dublin daily). 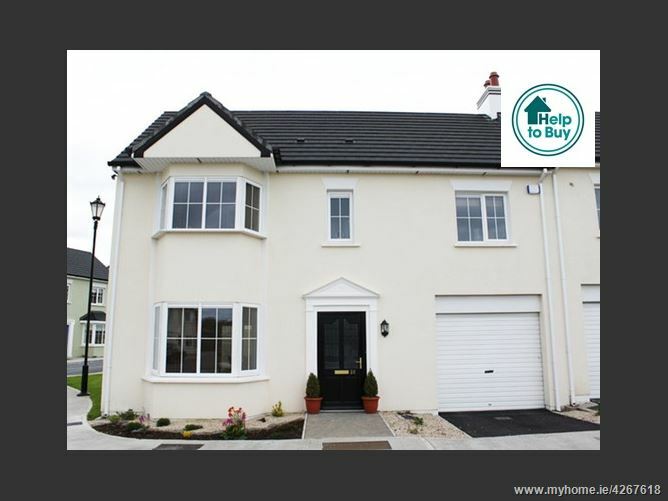 There are both primary and secondary schools, as well as supermarkets, leisure centre and pool. 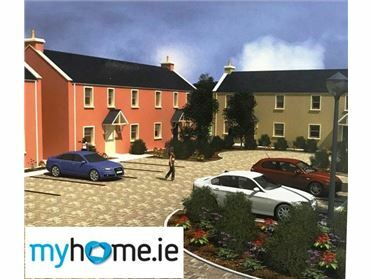 Kildare Village is 15 Minutes Drive Away.